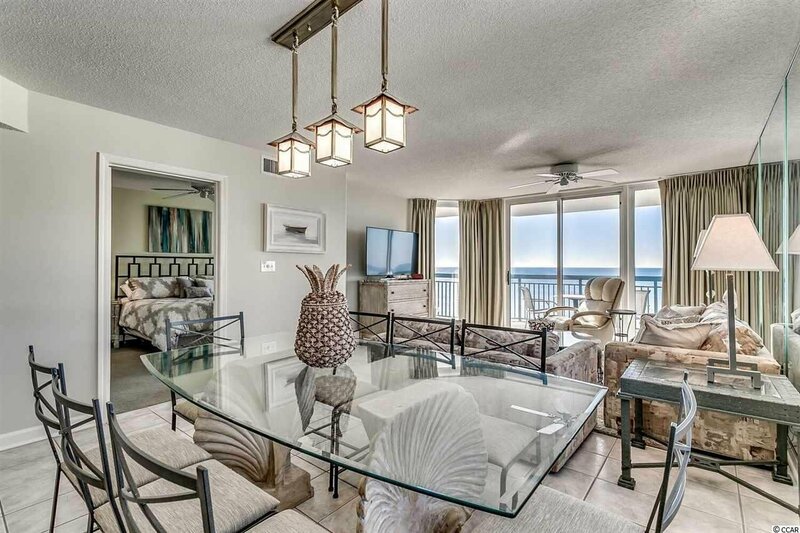 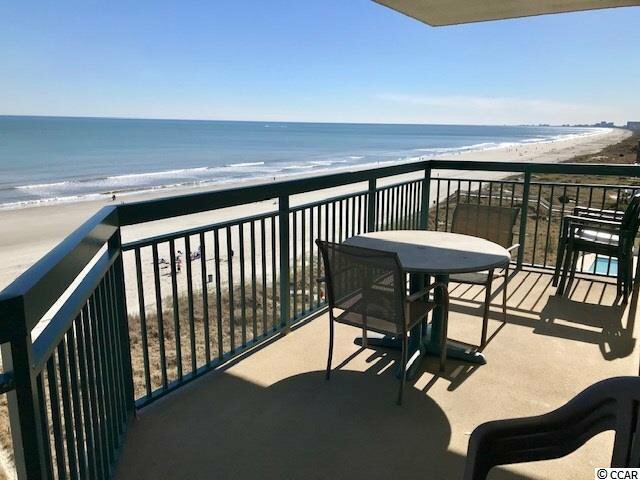 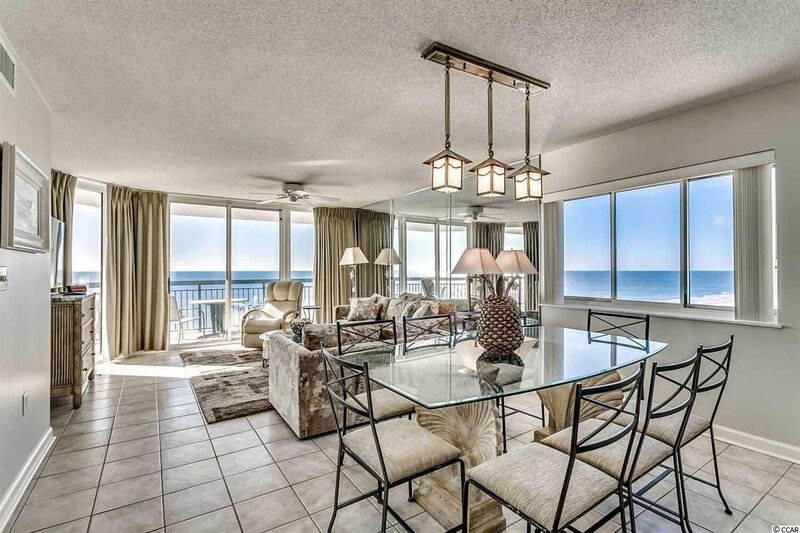 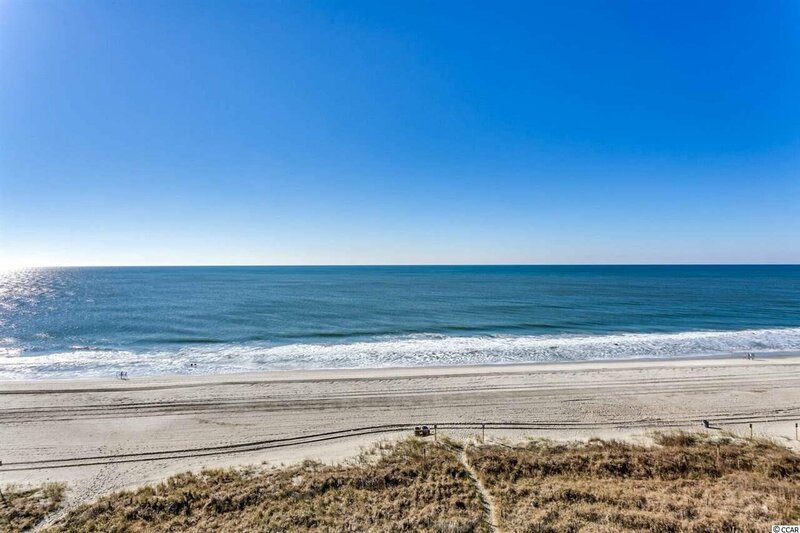 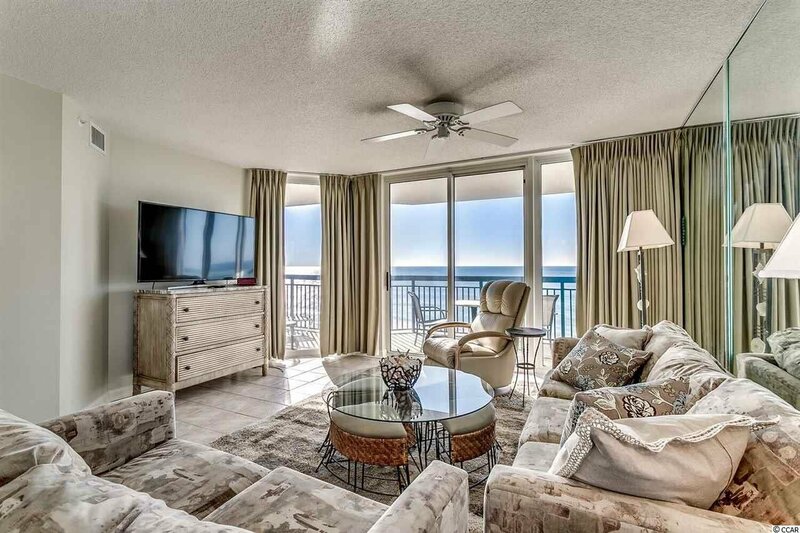 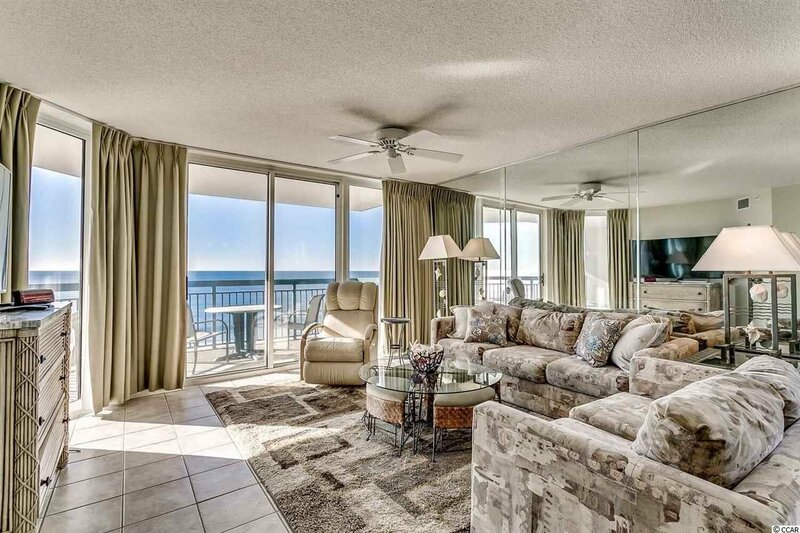 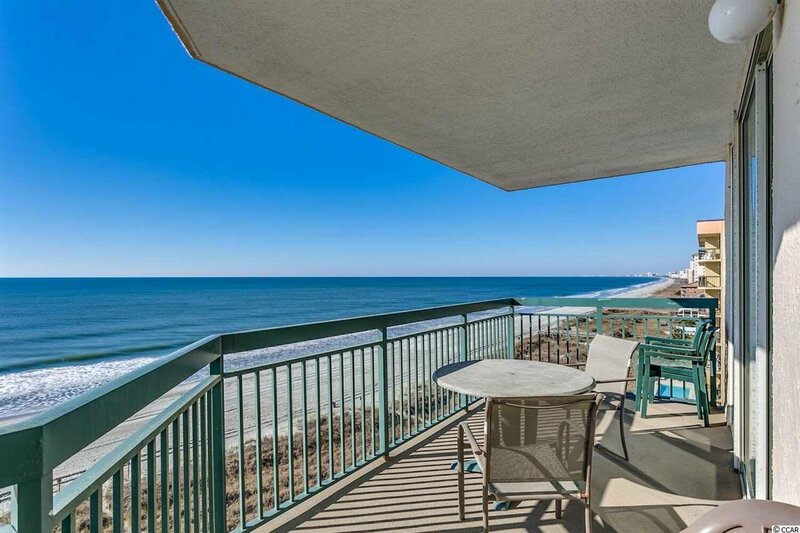 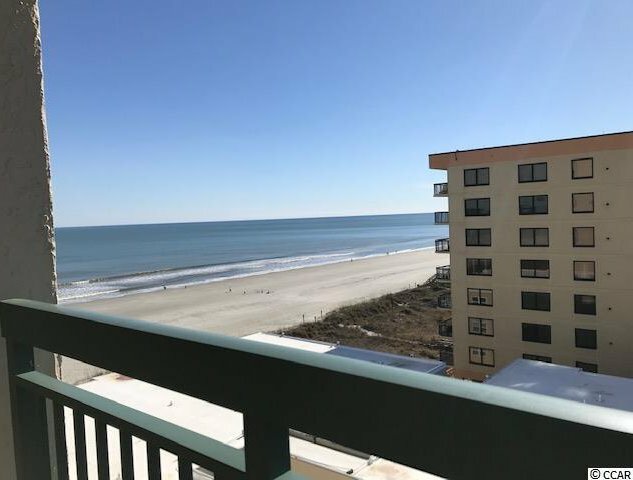 Spectacular direct oceanfront views from the spacious south end corner condo of this well maintained 4 bedroom, 3 bathroom condo. 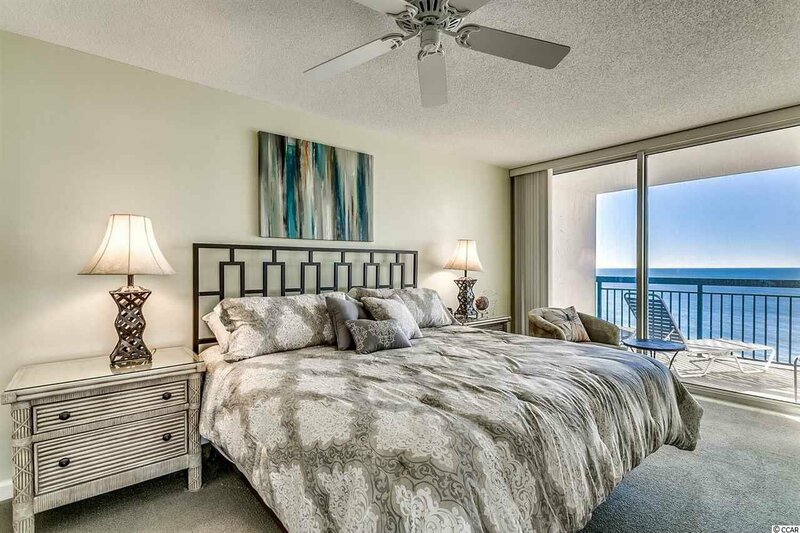 Both the living room and master bedroom offer balcony access. 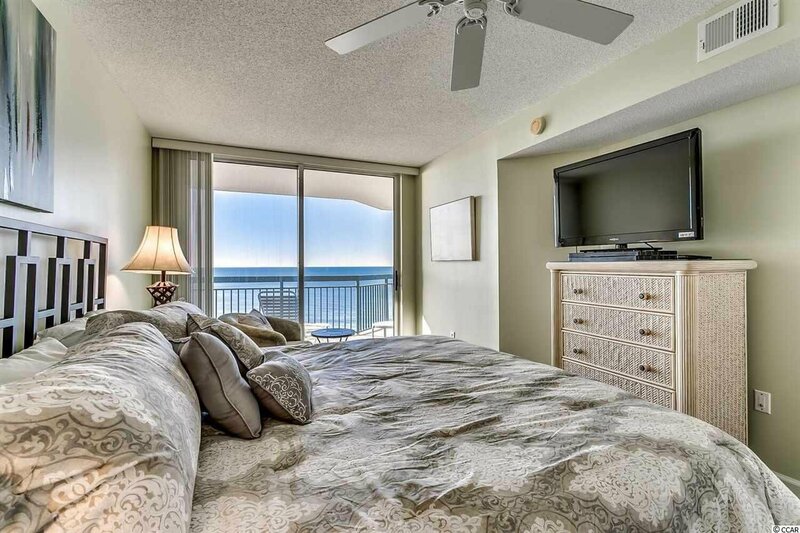 There are 2 master bedrooms one is ocean front and the other has it’s own private balcony with an ocean view. 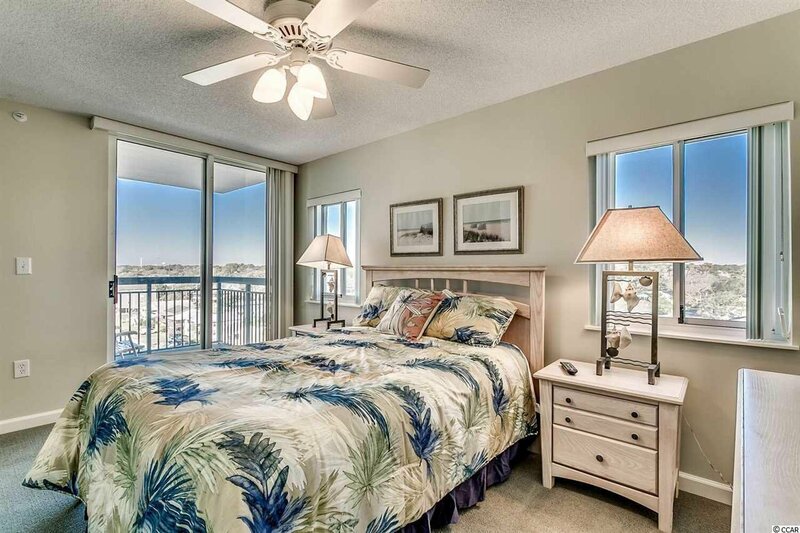 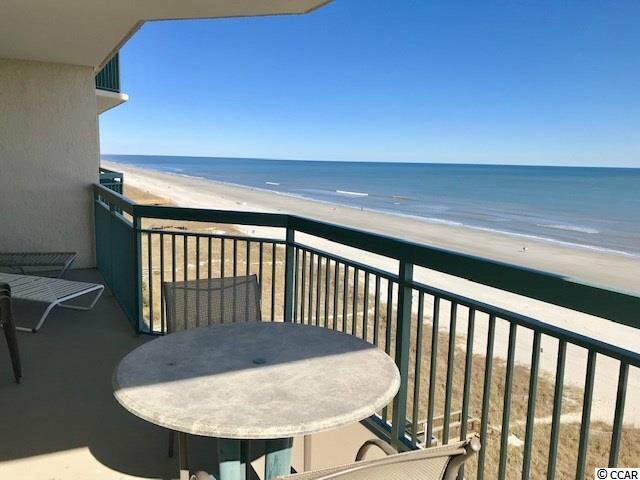 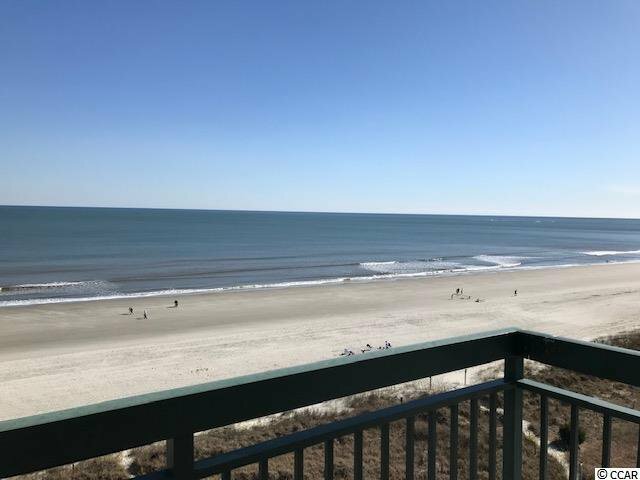 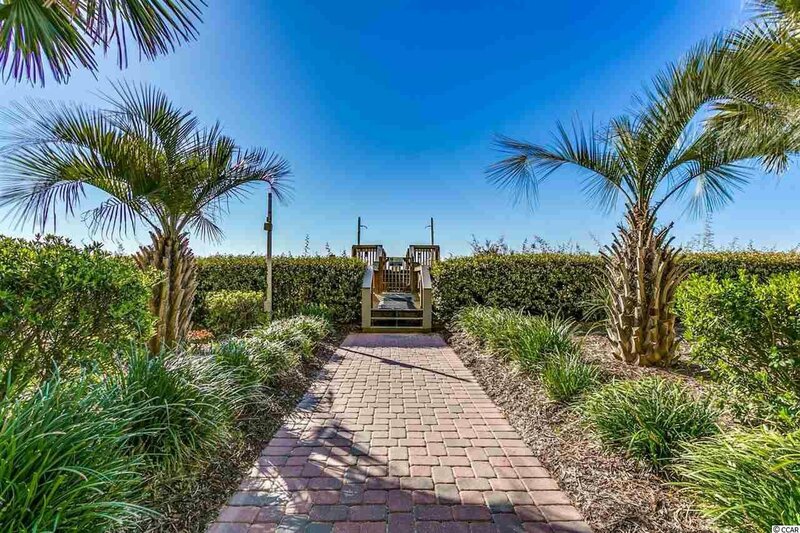 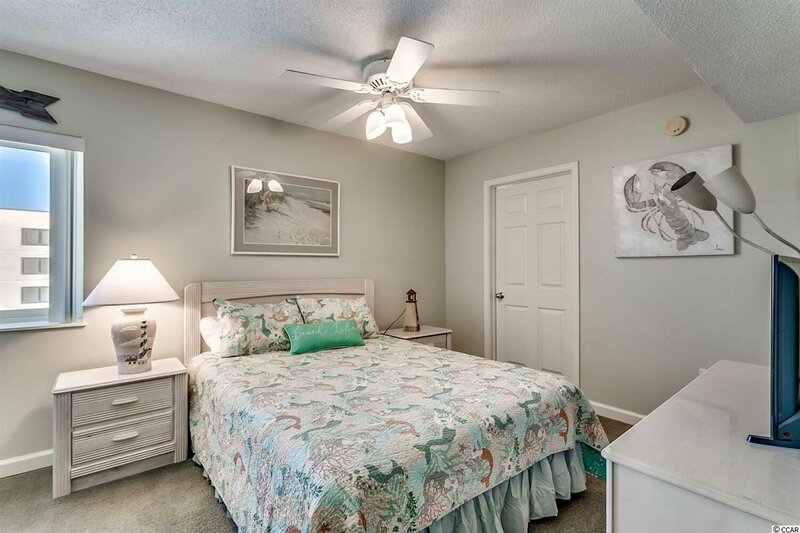 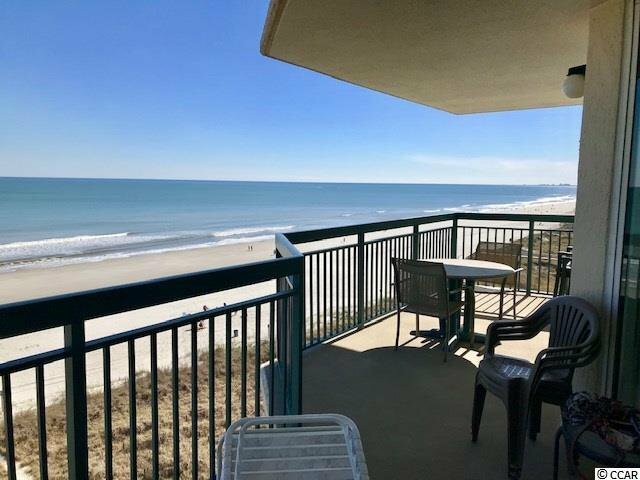 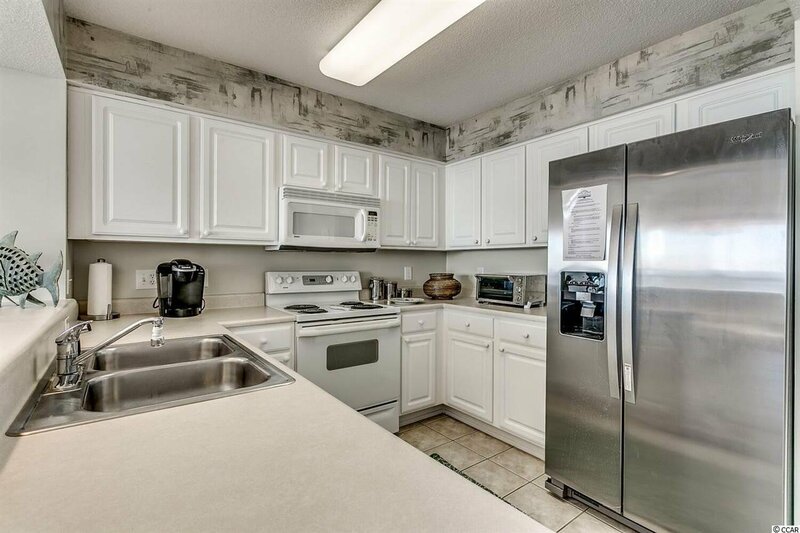 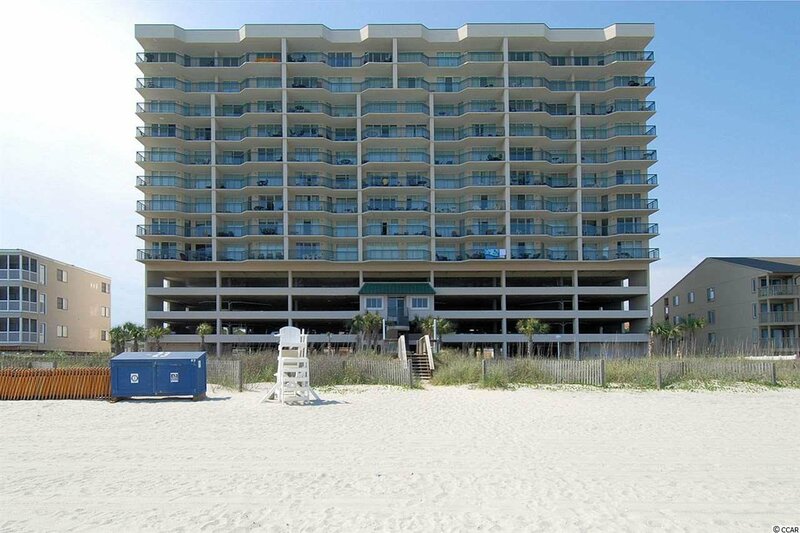 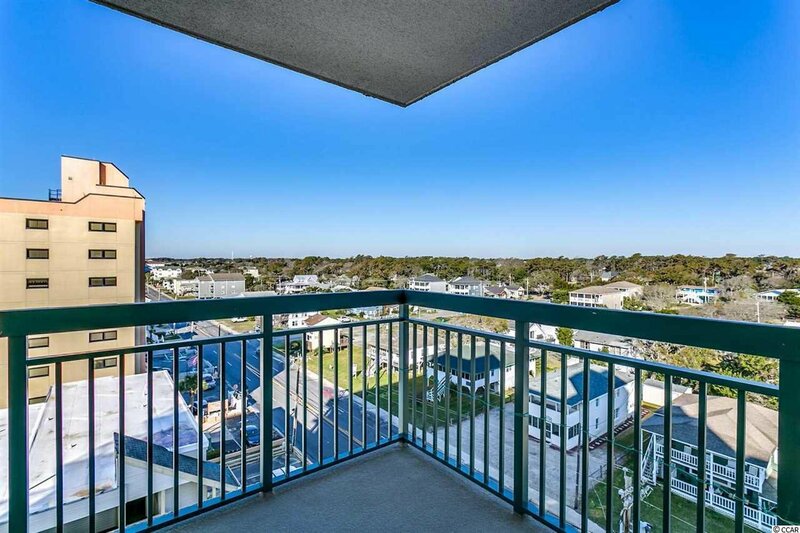 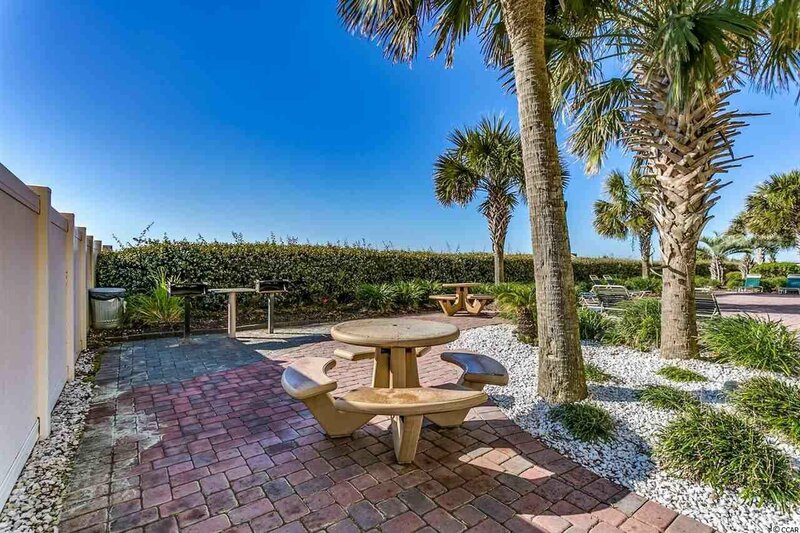 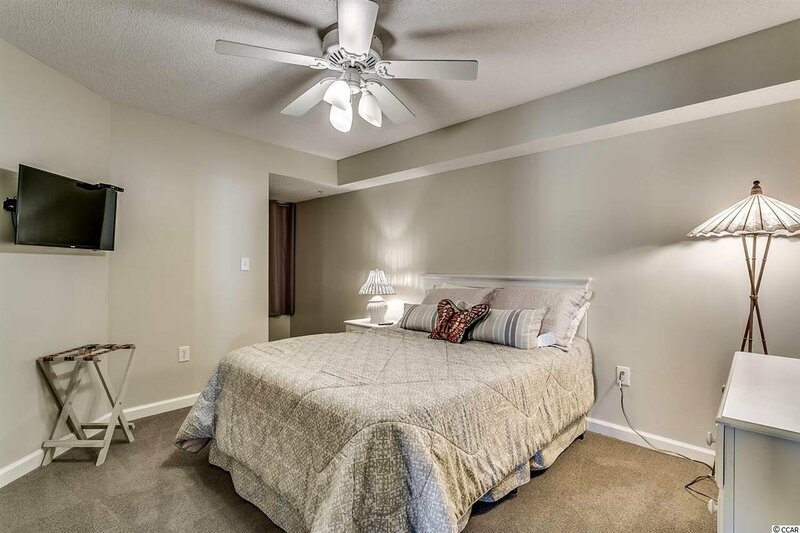 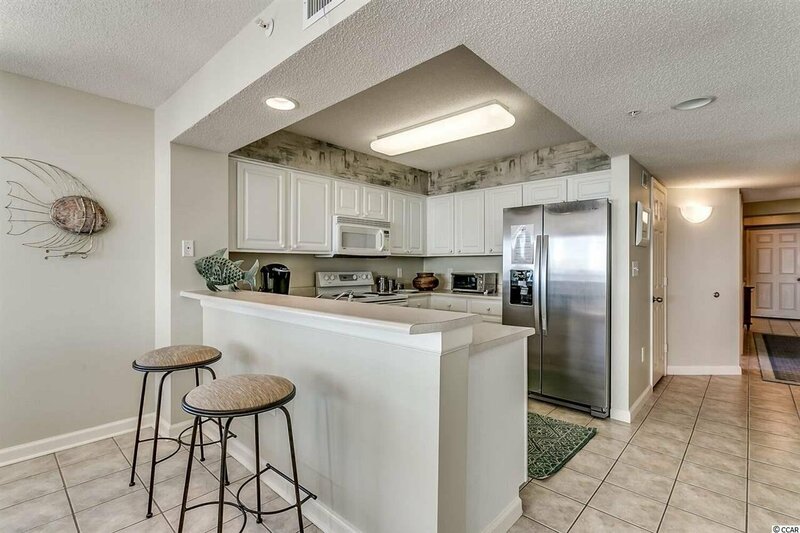 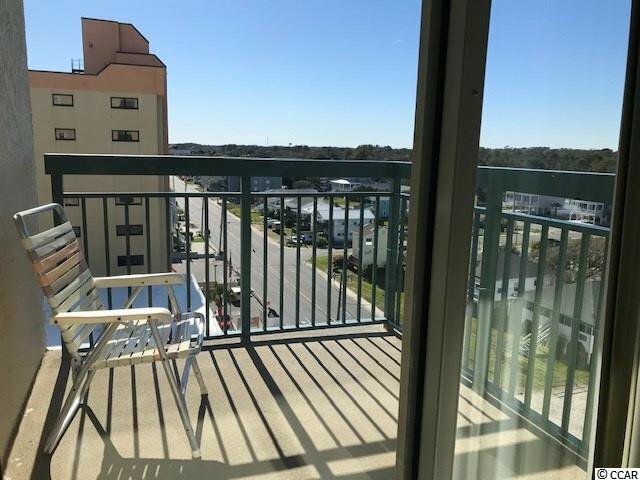 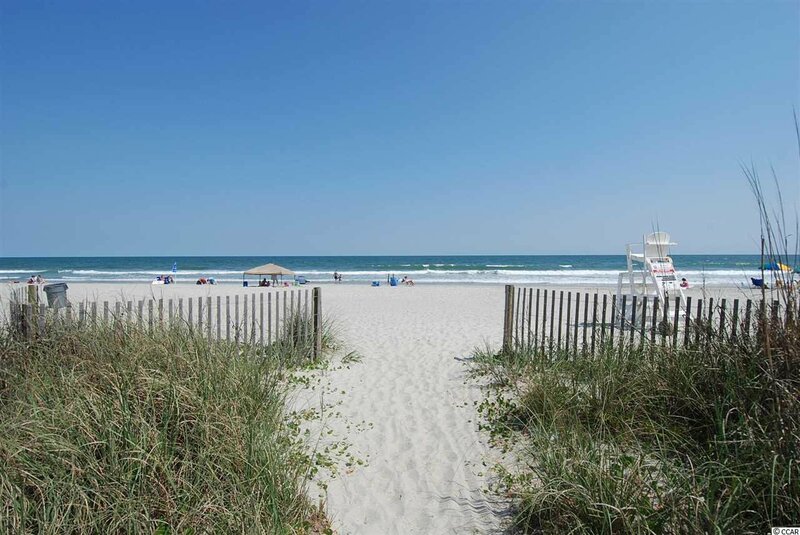 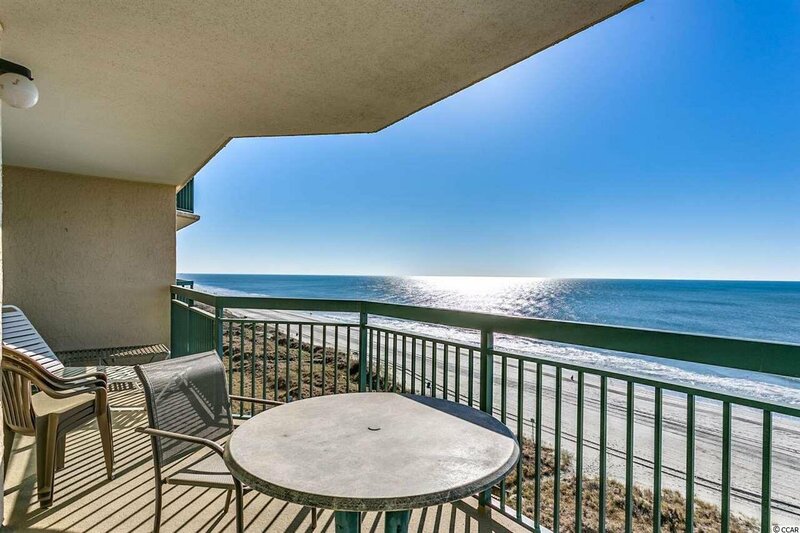 North Shore Villas is a premier building with only 57 spacious condos and located in the prestigious Crescent Beach section of North Myrtle Beach. 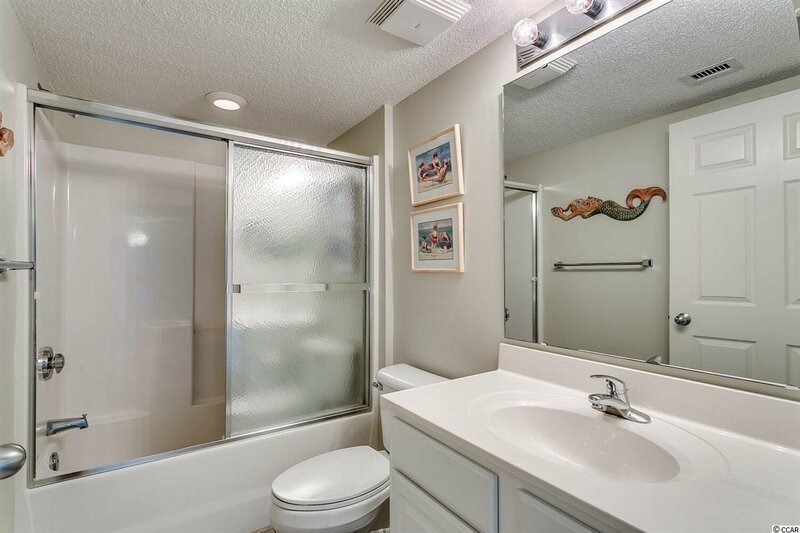 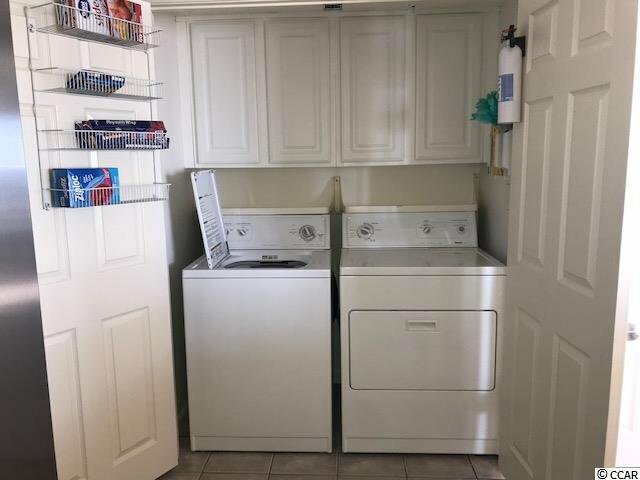 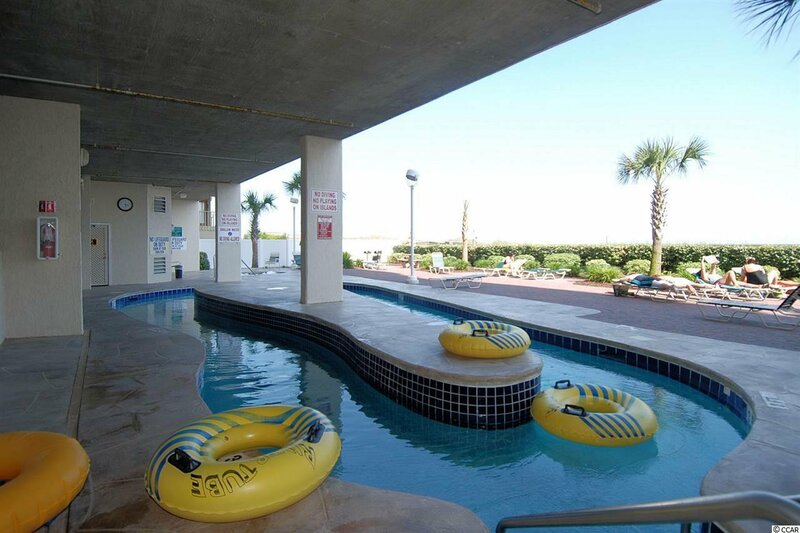 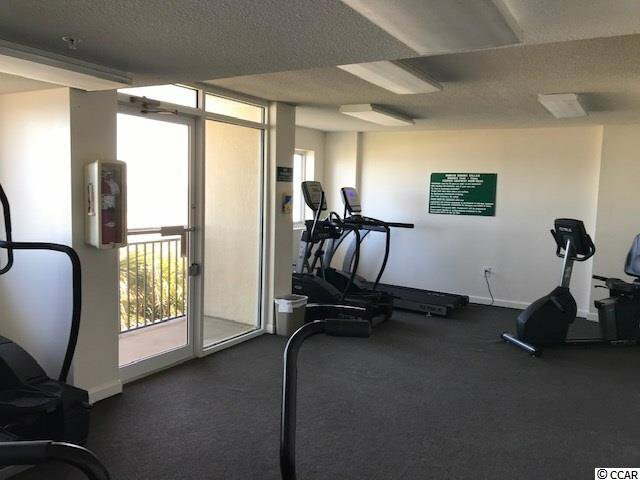 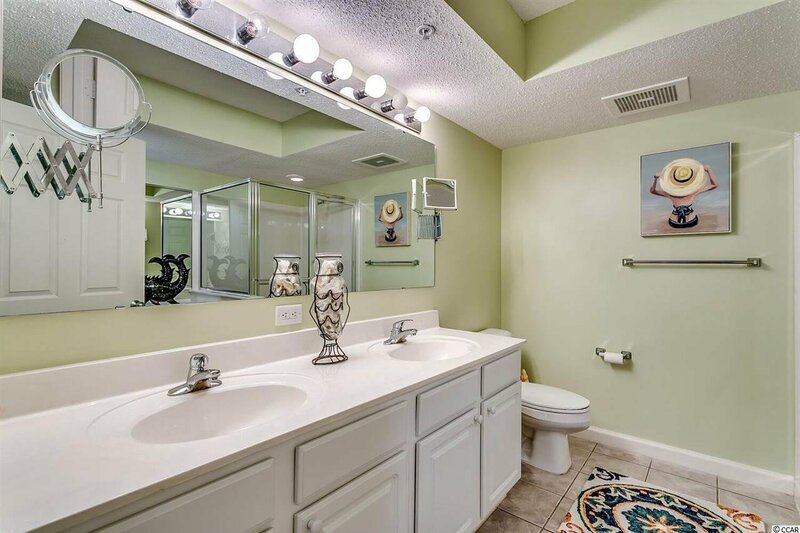 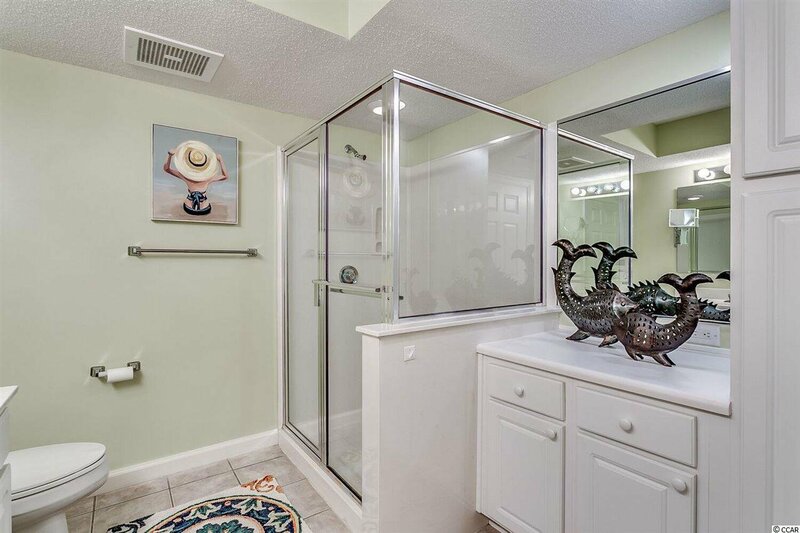 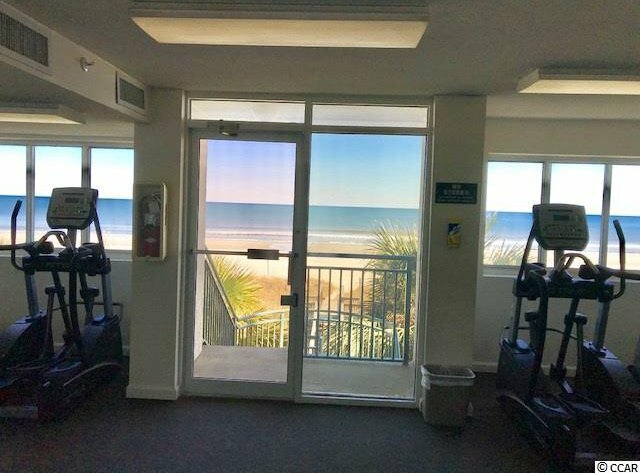 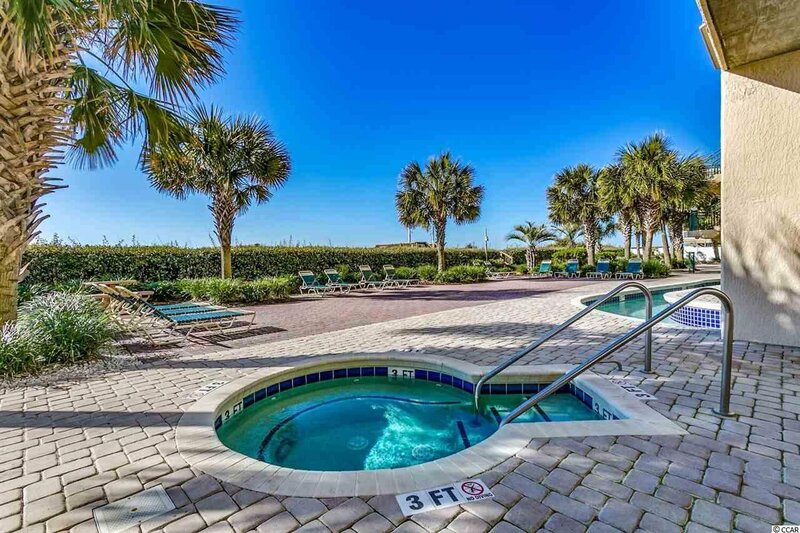 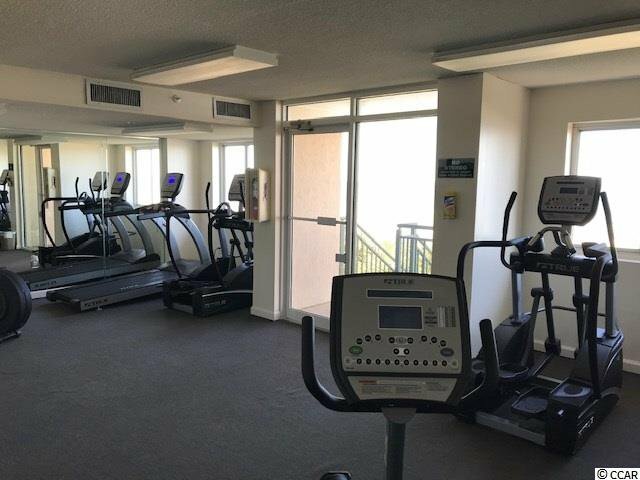 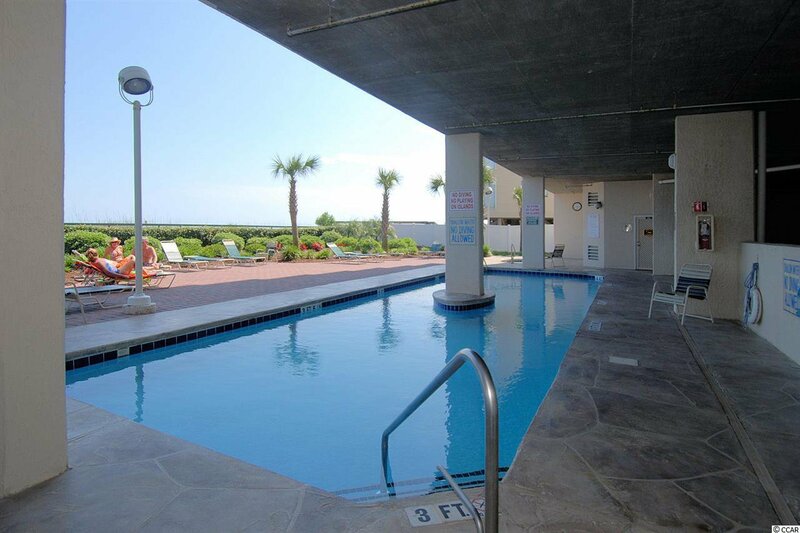 There are lots of amenities including outdoor pool, lazy river, kiddie pool, hot tub, oceanfront fitness room, parking underneath the building, and 2 separate large storage closets inside the condo. 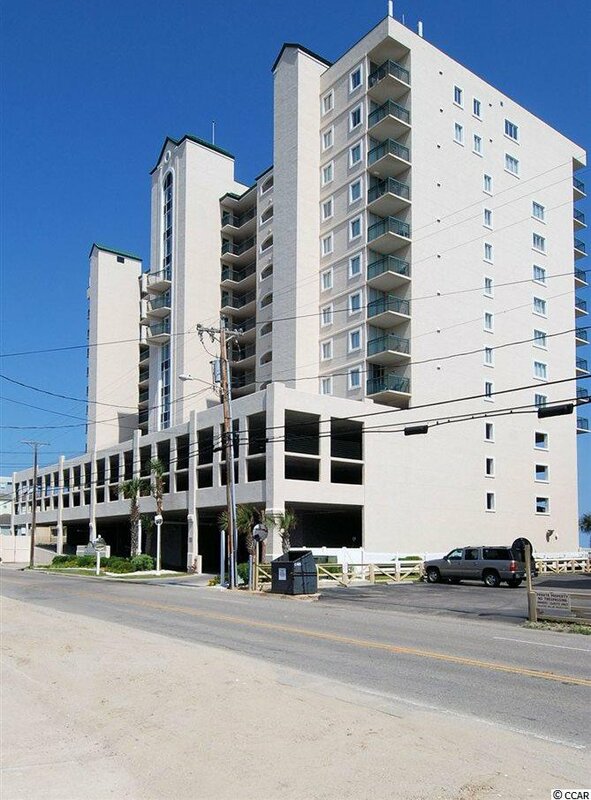 Great rental income or enjoy as a wonderful home or home away from home. 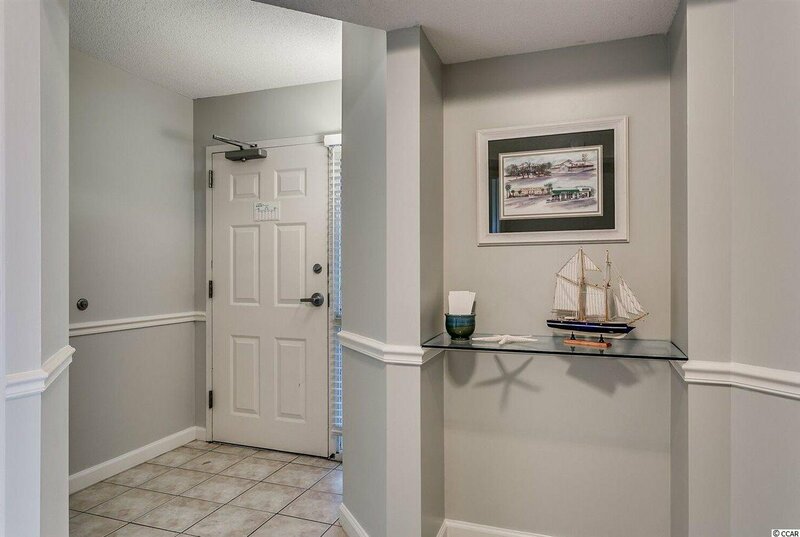 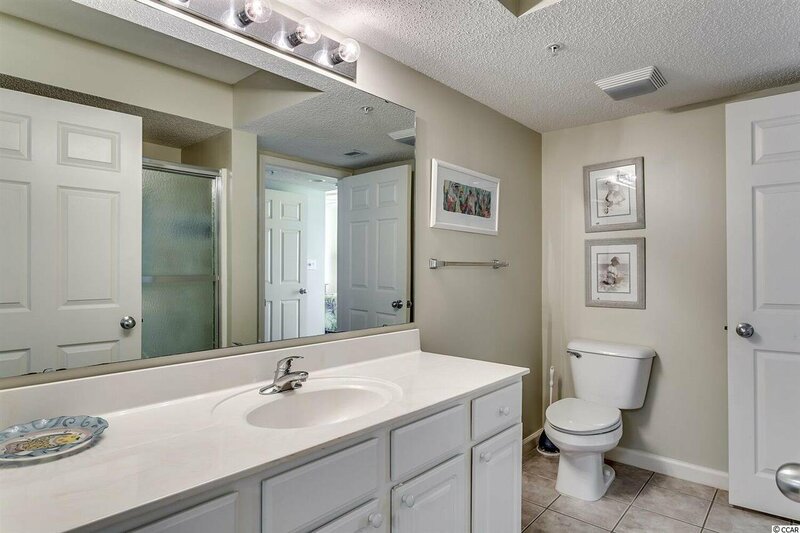 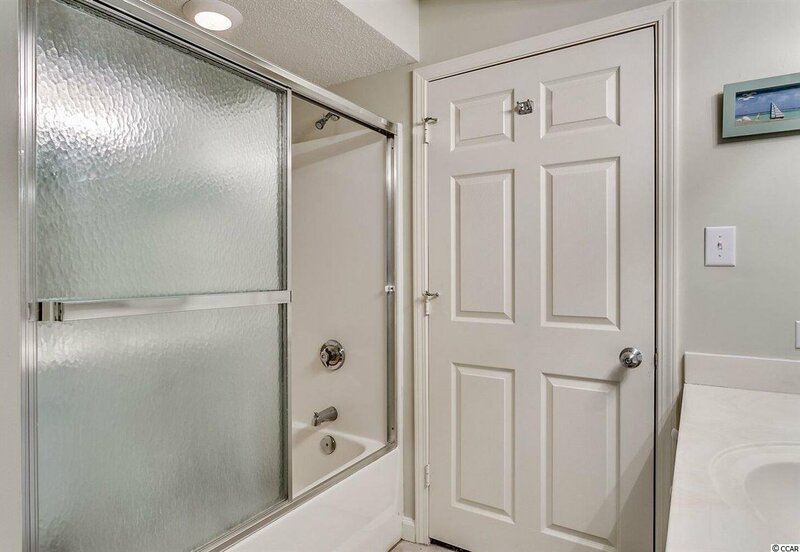 Only used as their second home until April 2019, entire condo just painted, ready for you.